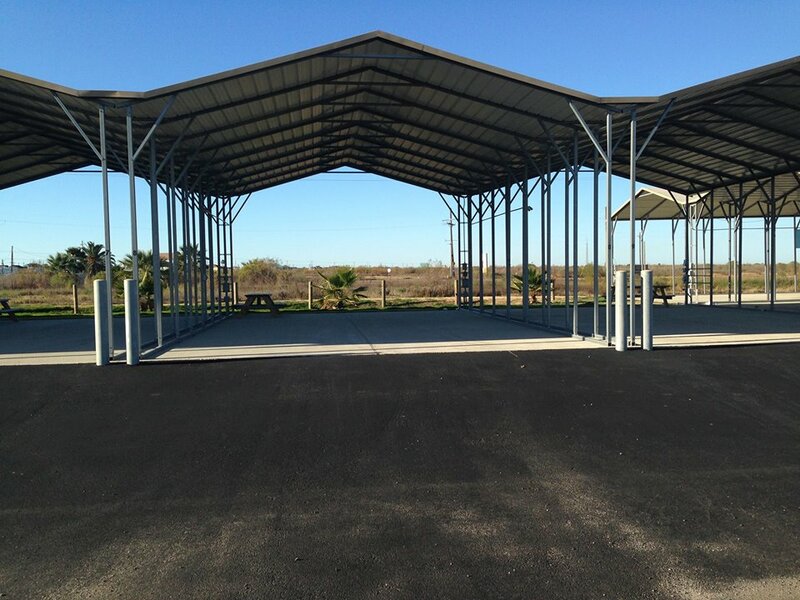 Crystal Palms RV Park is constructed and ready for the RV community. 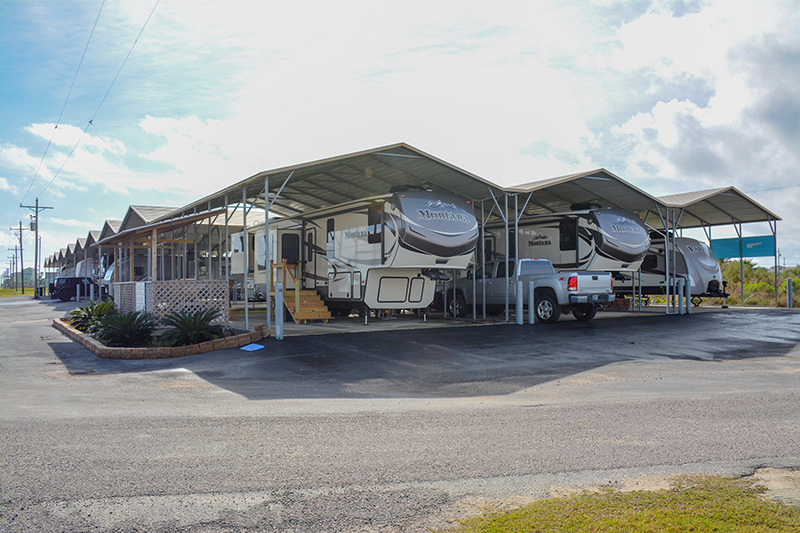 We have built this site to help you explore Crystal Palms Features and compare other Galveston RV Parks. We truly hope you enjoy our site, and enjoy your stay at the Crystal Palms. Below are some articles for your reading pleasure. After all, we have plenty of time on the road. So sit back, relax and we look forward to seeing on the Bolivar Peninsula. Traveling around the country in a RV is a different type of lifestyle. After all, your life is on wheels. What an adventure! 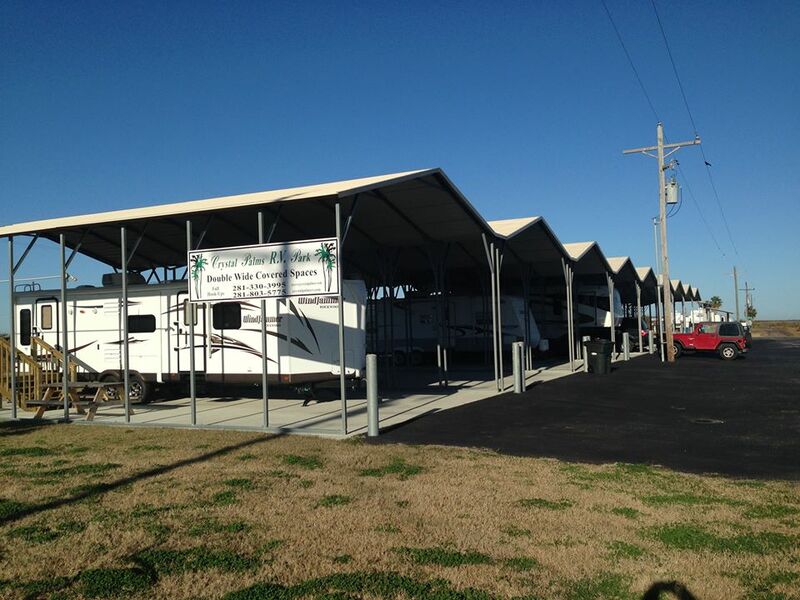 When you choose to slow down and take a pit stop, here is the important things to consider when choosing an Bolivar RV Park . Click here. Need to reach out to our staff? Ask about the weather? See our pricing? Please make sure to visit the contact page. This is where you can find us. Click here.